The Ministry of Condemnation, or the Spirit? I have been the prodigal. I’ve been the one who left the home of our good and loving Father, turning to parties and drink and a wild life that seemed glamorous at the time but left me hollow when the lights went out. I’ve been the one that faithful Christians tried to witness to, the one whose parents prayed fervently over. That’s right, I had parents who prayed. I had Christians who witnessed. I had been in church since birth. I knew all the theology and doctrine, yet it didn’t result in a changed life. The “ministry of condemnation” wasn’t enough to reach me. Only the ministry of the Spirit could do that. In today’s First Reading, Saint Paul asks us to consider a staggering idea: If when God met with Moses to deliver the Law, Moses’ face shone with such radiance that the Israelites could not even look at him, how much more glorious is the splendor of the Gospel? 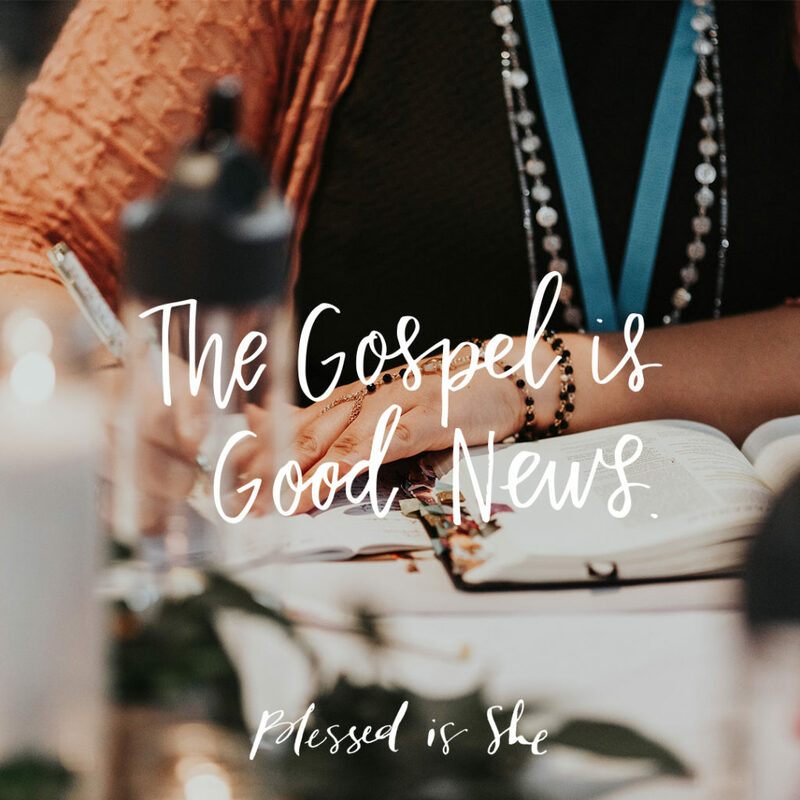 The word Gospel, after all, means “Good News.” Saint Paul calls it the New Covenant: one full of hope and grace that Moses could only imagine. The Law that the Lord gave to Moses was good: It showed us how to stay in close relationship with our Creator. But the painful part is we would fail. Miserably. The Law was necessary, but it wasn’t exactly “Good News;” rather, it set us up to see our desperate need for a Savior. And as we know, thankfully, that’s exactly how the story ends: with our unmerited rescue. In my time of wandering, it wasn’t the Law that drew me back to Christ: It was the irresistible attraction of friends I made who lived in sincere joy and true love. Their welcoming spirits, their laughter, and their inclusivity preached the Gospel more loudly to me than any apologetics ever could. I was hooked, and I knew I wanted what they had. So I’m with Saint Paul on this one. If the Law of God is so glorious that the people couldn’t even look at Moses’ face when he received it, how much more beautiful could the grace of God in redeemed lives be? That’s a splendor that people want to follow. Are you living the Gospel? What can you change to do that more fully? Shannon Evans is a Protestant missionary turned Catholic convert who lived to tell the tale. A wife and mom of three boys through adoption and her birth canal, Shannon and her family live in intentional community with the Catholic Worker in Denton, Texas. She is passionate about seeing the Gospel reach the margins of society and writes to that end at her blog. You can find out more about her here.